Who has a beautiful smile, gorgeous red hair, lots of style, and is walking in New York Fashion Week this Fall? 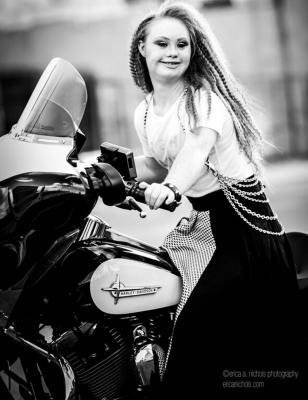 Madeline Stuart, an 18 year-old model with Down Syndrome who has wowed the world in recent months with her successful foray into the modeling world. 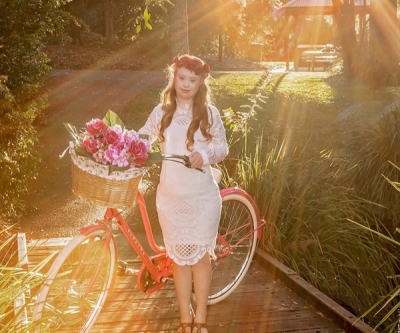 In a previous story, we covered Madeline’s first steps as a model, but there are big things on her horizon now: She recently signed contracts to model for fashion companies Manifesta and everMaya, and now is set to walk the runway in New York Fashion Week. Next month, Madeline will travel to New York City and walk for Moda in a show put on in association with the Christopher Reeve Foundation. 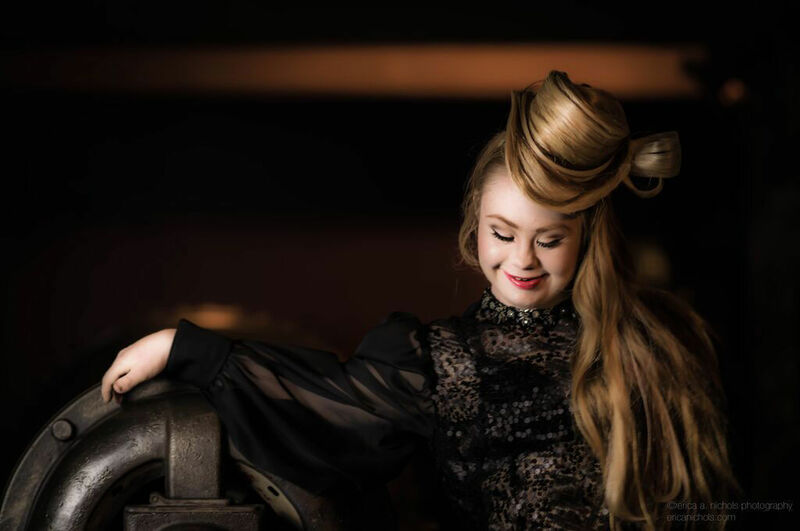 Moda has featured models with disabilities before; last february, models with disabilities ranging from amputation to paralysis traveled the catwalk in designs by Antonio Urzi, who has dressed celebrities like Lady Gaga and Beyonce. Adrienne is a junior at George Fox University. She grew up writing stories and training in classical ballet, and now she studies English and hopes to use art and the written word to create positive change in her world.